Benjamin Hammond Haggerty, better known as American rapper and songwriter Macklemore, is an undeniable creative tour de force. His second single Can’t Hold Us, which also peaked at number one on the Hot 100 chart, made Macklemore and Lewis the first duo in the chart’s history to have their first two singles both reach the peak position – an incredible achievement for an unsigned act. The accolades don’t stop there, either – in 2014 the pair scooped 4 Grammy Awards, including Best New Artist and Best Rap Album, cementing their monumental success. After the release of follow up album This Unruly Mess I’ve Made, Macklemore released single Glorious earlier this year, his first major single produced without Lewis since his mainstream breakthrough. Known as much for his eclectic style as his infectious music though, Macklemore has amassed a dedicated fanbase, following his fashion as the singer documents his travels and performances across social media. Join us as we look at Macklemore’s unique style (and stellar choice of eyewear! ), and how you can get a slice of his fashion world! We’re loving this tropical shot from Macklemore, promoting his recent album Gemini. Opting for a navy overshirt with white trims and an oversized collar, it’s an assured look from the singer who’s known as much for his statement styling as his catchy music. Grab the RETRO 016 to steal his style! Macklemore couldn’t look any prouder in the above shot, pictured holding daughter Sloane. Wearing matching pinstripe trousers, the adorable pair are seriously working the ‘mini-me’ trend! 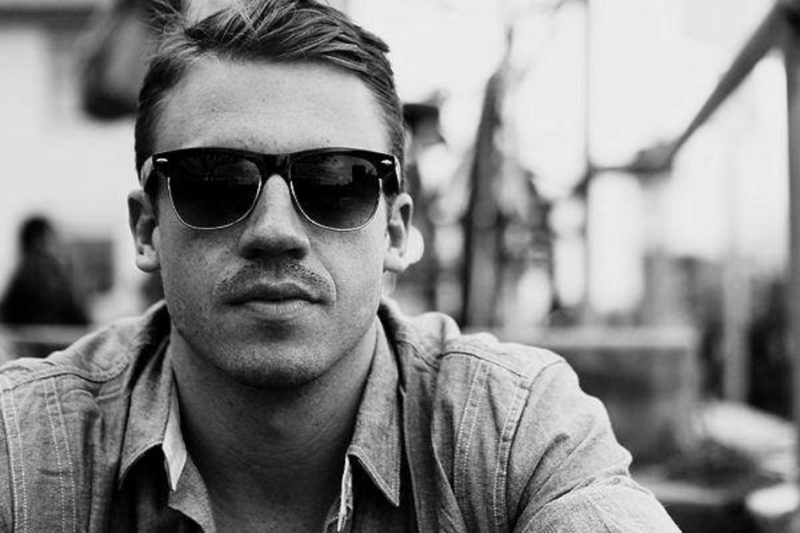 We’re also loving Macklemore’s killer oversized aviators, complimenting his monochrome look perfectly. 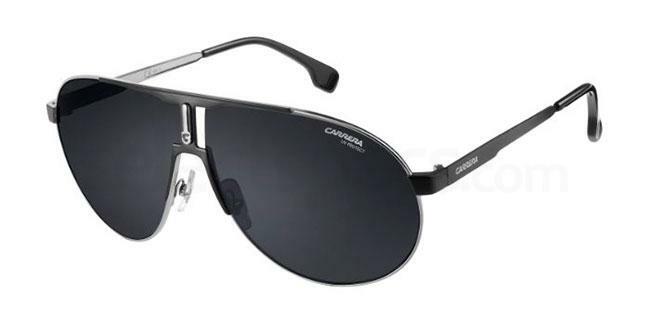 Grab the Carrera CARRERA 1005/S to steal his style! Proving that camo should be a staple in every wardrobe, Macklemore is pictured above at last year’s Hartbeat Weekend, hosted by comedian Kevin Hart. We’re loving the camo jacket layered over an open varsity shirt and plain white tee tucked into black skinny jeans. 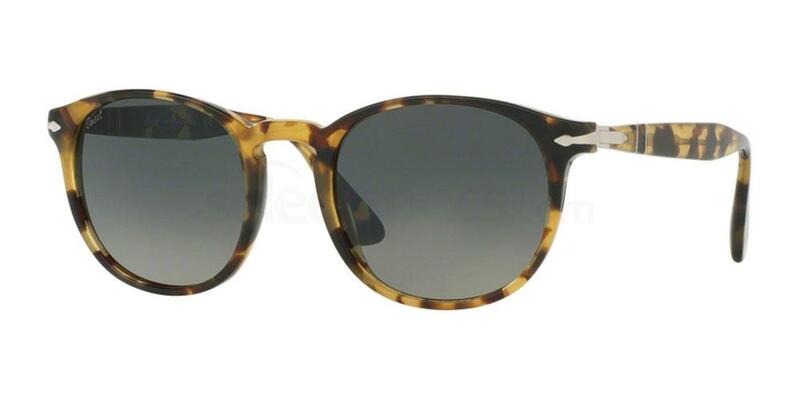 Not one to miss a beat when it comes to envious eyewear, we’re seriously digging the singer’s sharp wayfarer shades. 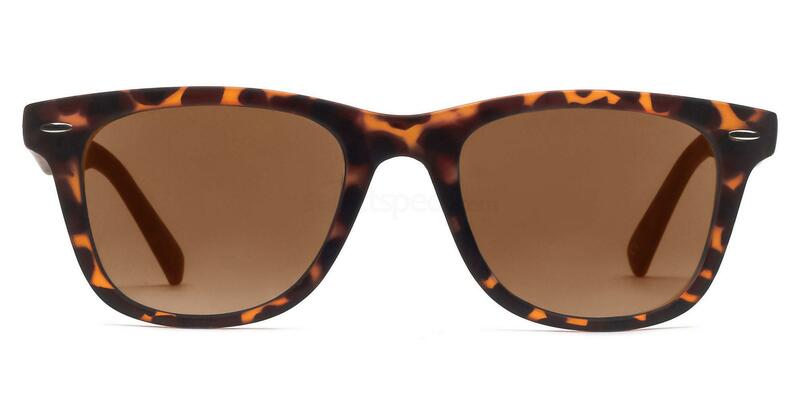 Try the Savannah 8121 – Tortoise to steal his style! We’re loving Macklemore’s athletic look in the above shot. Water bottle in hand and towel wrapped playfully around his head, the snap showcases the singer’s self-effacing humour perfectly. Even while working out, Macklemore proves there’s never a bad moment to don a pair of classic wayfarers, this time opting for a light tortoiseshell frame. 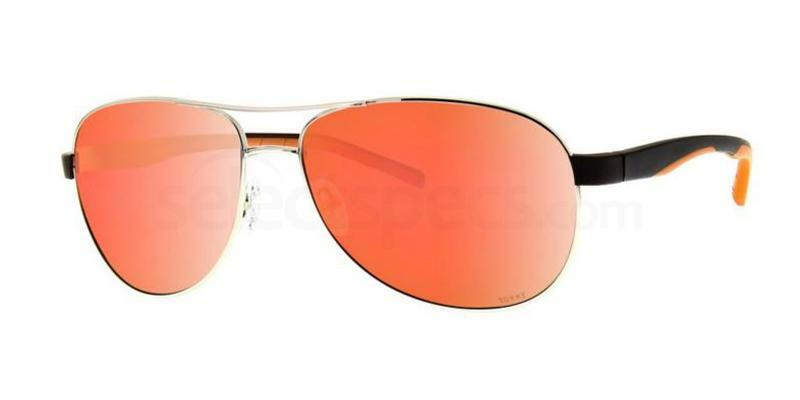 Grab the Persol PO3157S to steal his style! A good leather jacket should be in every wardrobe, as Macklemore proves with his killer biker jacket in the above snap. Teamed with a white band tee and slim fit chinos, it’s a stellar look from the singer. We’re in love with his embellished wayfarers too! Almost cat-eye in shape, it’s a great example of how many options there are when it comes to statement eyewear! 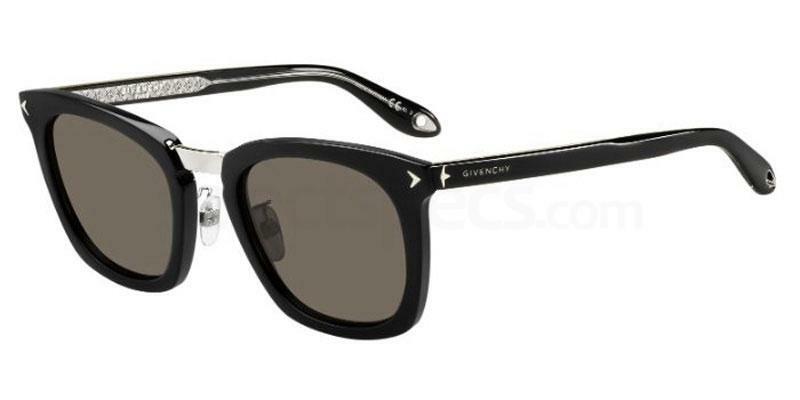 Try the Givenchy GV 7065/F/S for your own slick shades. We’re loving Macklemore’s colourful (and musical!) shirt in the above shot. Pops of primary colours dash the shirt, making it easy to accessorise and build an outfit around it. It’s Macklemore’s statement orange-tinted shades though that really steal the show here! 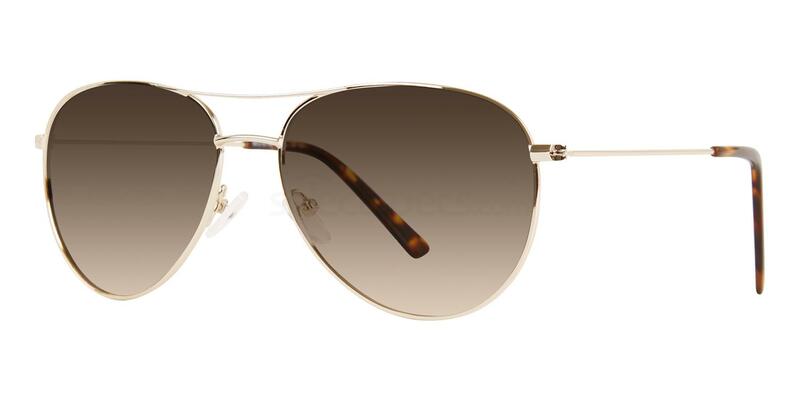 Try the TS9225 to steal his style and grab your own statement frames. Check out our style profile on One Direction star Niall Horan!